2018 Was a Perfect Storm for High Lumber Prices – What’s Next? As a commodity, lumber has always had a lot of factors that can affect price from year to year. 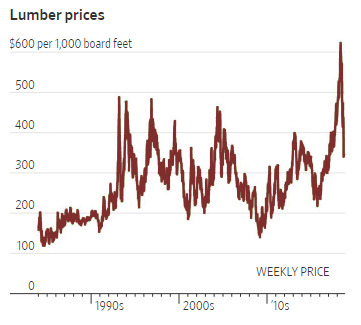 Everything from forest fires to insect infestations, and natural disasters to economic conditions affects lumber prices, but in 2018 there was a unique set of circumstances that pushed the price of cut southern yellow pine (SYP) lumber to near record highs. For the Southeast, the complex set of factors affecting lumber prices this year, and the supply imbalance that resulted, may still be years away from bouncing back. 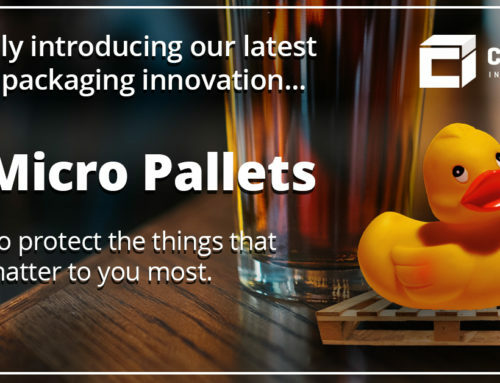 There’s no doubt that this perfect storm of events has caused a lot of hardships and challenges in the timber, milling, and lumber industries, but in some cases they may never be the same again. In order to understand lumber prices today, we have to look back to 1986, when the Reagan administration launched its Conservation Reserve Program. At the time, the farming industry was in crisis and agricultural commodities had plunged. In order to help out the farmers, the Federal Government began a program that offered farmers an incentive to plant trees and grasses on their depleted land, instead of their normal crops. With the Conservation Reserve Program, farmers were promised $30 to $50 for each tree-planted acre annually. As you might imagine, many farmers took the offer. They saw it as a great way to invest. Not only would they get paid to plant the trees, but once the trees reached maturity they’d also make money selling the timber. All those mature trees were ready to be logged at about the same time, which meant that there was a surplus of supply on the market. The price of timber, and the corresponding lumber it produced was driven down much lower than anyone expected. Landowners had trouble recouping their investment in planting seedling trees, and mills struggled to make enough off the cut lumber and wood byproducts to keep their saws humming. 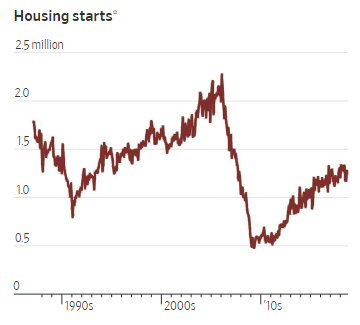 As if things weren’t bad enough for the timber and milling industries, then the housing crisis of 2007 hit and the demand for cut lumber plummeted. Now there was way too much supply of southern yellow pine and virtually no demand. Many southern mills couldn’t make enough money off of cut lumber, due to the lack of demand forcing prices down, and were driven out of business. 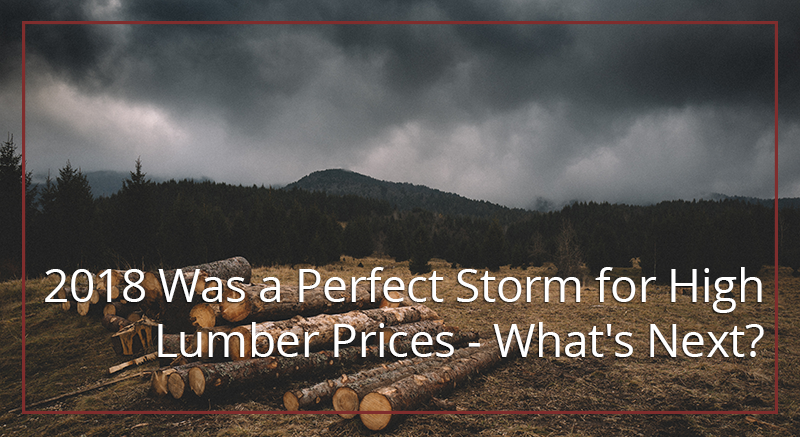 It was a perfect storm for the lumber industry in the South. But why was the South hit so hard by all this? For starters, most of the farmers who were paid to plant trees (rather than grasses) were in the southeastern United States. States throughout the southern yellow pine belt widely participated in the reforestation program and planted their trees within a few years of each other. In effect, the federal government paid them to create the surplus. To make matters worse, logs have to go to the closest mill, rather than hauling them cross-country. Trucks have a 80,000 pound limit, and it doesn’t take very many logs to reach it. That makes it cost prohibitive to ship logs to mills that are further away, even if they offer a better price. On top of that, loggers are paid for each ton they cut and deliver to the mill, so they don’t want to deliver to a mill across the country. In other words, the surplus of timber can’t really be moved to another part of the country where they don’t have so much of a lumber surplus, and that keeps the supply of SYP very high. Other areas of the country that grow softwood have things that keep supply in check, like wood-boring beetles and occasional forest fires. Lastly, the housing crisis was the last nail in the coffin for a lot of milling operations in the South. With so many mills now out of business, the ones left standing have all the supply they need and then some. And that brings us to where we’ve been this year. So if the price of timber is so low, why is cut lumber so high? With so much supply of SYP timber on the market, at first glance it doesn’t really seem right that cut lumber has been so high in 2018, but it actually makes perfect sense. The housing market has been in a steady state of recovery for quite some time now. 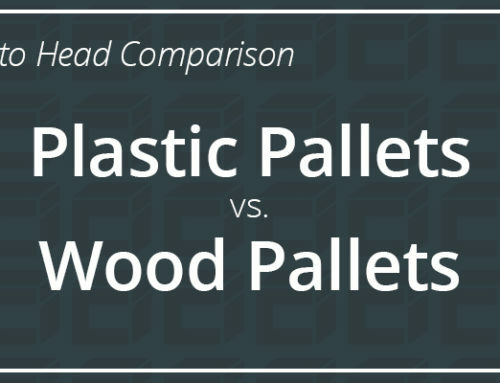 That means that the demand for SYP has gone up, and the price of finished products like 2 x 4’s has been pushed up to near historic levels during the spring and summer building seasons. But here’s the problem. There aren’t enough mills still in operation to meet the demand. The mills that are still left standing can buy their materials really cheap (the surplus supply of SYP timber) and then sell their cut lumber products at bigger margins because the demand is high. If demand rises, so does the price of cut lumber. 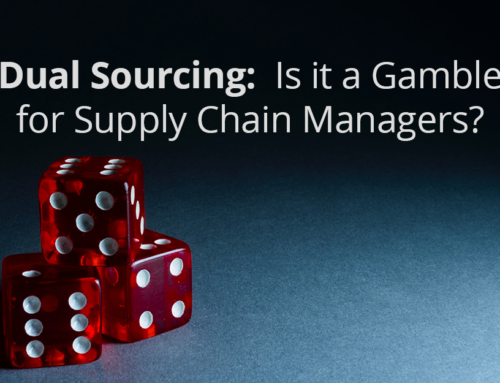 And demand is expected to outpace supply for some time to come. Brooks Mendell, chief executive of Forisk Consulting, claims that there’s still 25 years’ worth of softwood supply remaining in the Southeast. Couple that with fewer mills in operation, and it’s impossible to predict when prices will come back to pre-crisis levels. Building more mills in the South could definitely help SYP supply and demand reach a balance much sooner, but that comes with its own problems. Today’s modern computerized mills can be expensive and complex operations to set up. In addition, finding enough skilled labor to run new mills in the rural areas where the mills are most needed is also a challenge. During the housing crash, when mills began shutting down, skilled workers found themselves displaced. 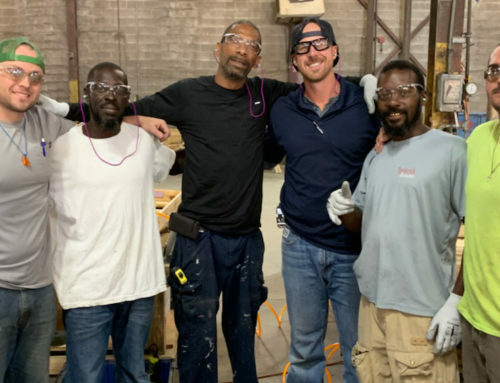 Now ten plus years later, that skilled labor has either moved closer to other mills in operation or changed their careers entirely. Experienced mill workers are just not available in the same numbers as they were before the crisis. So where does all this leave lumber prices in the future? The good news is that lumber prices have already begun to decline from the near record highs we saw earlier this year. 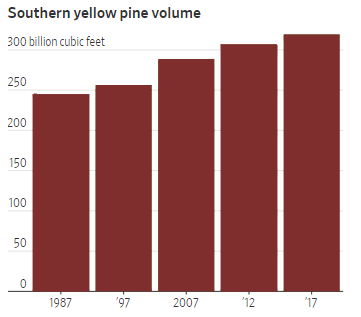 There’s no reason to believe this trend won’t continue as the supply and demand for southern yellow pine continues to find a balance. At the end of July, Georgia-Pacific announced plans for a new $150 million lumber facility in Albany, GA. 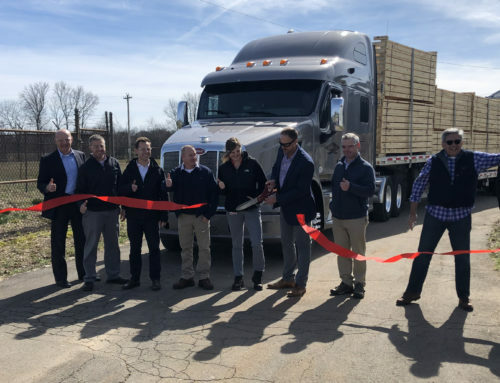 In October, Weyerhaeuser opened up it’s new sawmill in Southwestern Arkansas after investing $190 million in upgrades. Last February, Hunt Forest Products announced that they were building a $115 million state-of-the-art mill in Central Louisiana. 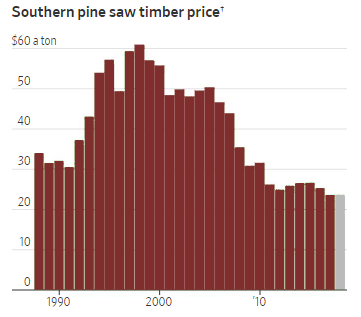 This is good news for lumber buyers because new mills should help the demand for southern yellow pine be met more easily. That will drive down price, at least a little. But it’s not a sure thing. The bottom line is that lumber is a commodity and lumber prices will always rise and fall according to the conditions that affect this natural resource. Many have predicted that Hurricane Michael, for example, will have an impact on lumber prices moving forward. In the end, the lumber industry can weather things like hurricanes, insects, and cyclical economic conditions, but let’s hope we don’t have another perfect storm like we’ve been riding out for the last year.